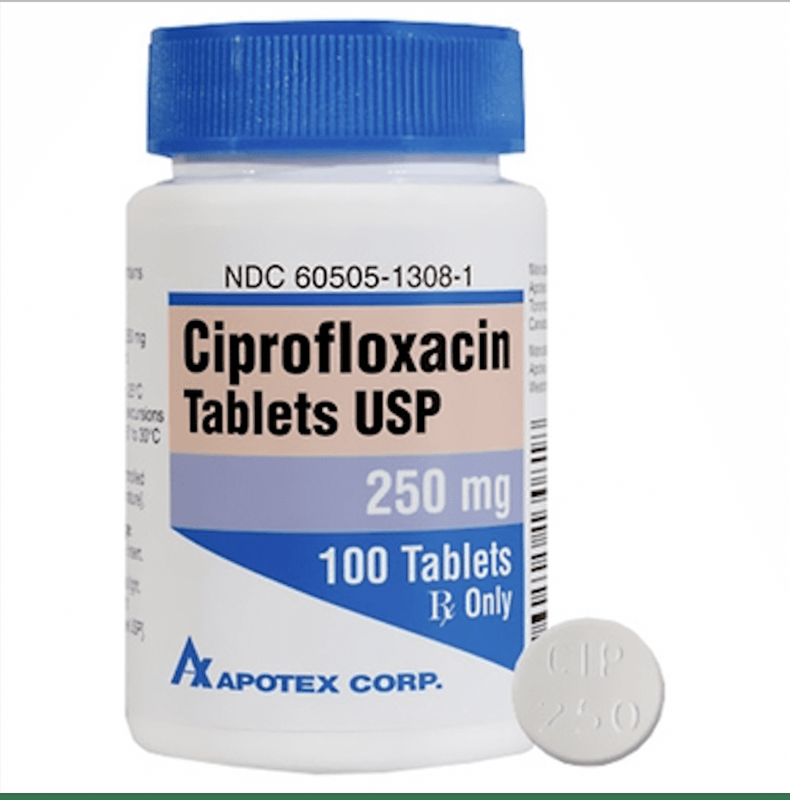 The fluoroquinolone family of antibiotics are made up of Cipro, Levaquin, and Avelox, also known as Ciprofloxacin, Levofloxacin, and Moxifloxacin. There are many other quinolones worldwide with different brand names. There are also similar drugs such as Plaquenil (Hydroxychloroquine) which cause similar damage. Cipro can be found in eye and ear drops which are unfortunately prescribed to children as young as three. As a survivor of fluoroquinolone toxicity myself, I take great pride in educating the world about this fairly common condition that has been devastating millions of lives for nearly 30 years. Fluoruoquinolones work by inhibiting DNA Gyrase, which is required for healthy cell production. DNA Gyrase is required for an ATP (energy) process within cells. The same way a drug like Cipro or Levaquin kills a bacterial cell, it also kills healthy cells. It has been shown that Fluoroquinolones are potent iron chelators. Epigenetic changes occur in the DNA by inhibiting enzymes that require iron as a co-factor. The tendon damage that occurs is caused by an accumulation of proline hydroxylation inhibition. Proline is a building block for our tendons which are a part of every muscle. Following a complex series of chemical reactions, these antibiotics result in an accumulation of free radicals that destroy mitochondrial DNA. It is imperative to understand the fluoride component of the drug allows penetration to the central nervous system, thus disrupting proper neuronal firing of cells leading to rapid muscle atrophy. Fluoride is the most polarized molecule in nature with the strongest negative charge, thus transporting the toxic fluoroquinolone deep into the mitochondria (powerhouse of the cell). According to studies there are several scientific explanations for fluoroquinolone toxicity. First, the FQs inhibit prolyl and lysyl dioxygenases, which stops the production of collagen. Second, reduction of LH1 mRNA levels, which is the first step in collagen cross-linking that is necessary for the stabilization of collagen (what occurs in Ehler’s Danos Syndrome). Lastly, FQ’s cause reduced tendon vascularization upon HIF-1α depletion (Hypoxia-inducible factor 1-alpha), together account for FQ-induced tendinopathies. Scientists found that the continued up-regulation of HIF1A via Proline hydroxylase inhibitors regenerates lost or damaged tissue in mammals that have a repair response. Guess what that means? Fluoroquinolones block the regeneration of lost or damaged tissue by impairing this repair response. Ultimately, the mitochondrial damage leads to musculoskeletal and central nervous system destruction. Studies show Ciprofloxacin, Levofloxacin, and Moxifloxacin cause mitochondrial damage in mammalian cells. Fluoroquinolone toxicity leads to toxic aldehyde formation, peroxynitrite formation, leading to oxidative stress and cell death, thus making these antibiotic toxic to every organ in the body including the brain, musculoskeletal system, heart, kidneys, lungs, nervous system, and connective tissue. In a study conducted with mice, the mice treated with ciprofloxacin had lower grip strengths, reduced balance, and depressive behavior compared with the controls. For the survey, 93 of 94 respondents reported FQ-associated events including anxiety, depression, insomnia, panic attacks, clouded thinking, depersonalization, suicidal thoughts, psychosis, nightmares, and impaired memory beginning within days of fluoroquinolone initiation or days to months of fluoroquinolone discontinuation. The FDA Adverse Event Reporting System (FAERS) included 210,705 adverse events and 2,991 fatalities for Fluoroquinolones. Ciprofloxacin toxicities were neurologic (26%), tendon damage (6%), and psychiatric (2%). In 2013, an FDA safety review reported that FQs affect mammalian topoisomerase II, especially in mitochondria. The most important thing to remember about Cipro and Levaquin (ciprofloxacin toxicity & levofloxacin toxicity) is that its effect is cumulative. Your first treatment may be successful and not cause any side effects. Then subsequent treatments can trigger the start of subtle symptoms as toxicity builds. It takes approximately 70% of your mitochondria to be damaged in order for you to feel the symptoms. Your body is similar to a Jenga, the more damage done by Fluoruoquinolones, the more pieces of the Jenga are removed, once the final piece is out to hold the Jenga stable, the Jenga crumbles and this is the classic “a bomb went off in my body” feeling the majority of fluoroquinolone toxicity patients endure. The cellular changes produced by Cipro and Levaquin toxicity disturb energy production for years. Their influence alters your genes, causing ongoing mutations and damage. The majority of fluoroquinolone victims are told they have chronic fatigue syndrome or fibromyalgia, which in my expert medical opinion is actually caused by mitochondrial toxicity secondary to fluoroquinolone antibiotic exposure. It is no coincidence that chronic fatigue syndrome and fibromyalgia is diagnosed in a 5:1 ratio of women compared to men. Cipro is also prescribed in a 5:1 ratio of women compared to men. In my medical opinion, over 90% of women with chronic fatigue syndrome have consumed Ciprofloxacin at one point likely for a UTI. Luckily, many people including myself have recovered from fluoroquinolone associated disability. 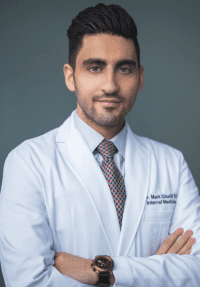 When you understand the pathophysiology of what is occurring on a cellular level, you can use regenerative medicine to help the body rebuild. It is imperative to find an expert who has performed the research and understands the severity of this horrifying condition. Just because a patient looks fine on the outside, a doctor has no clue on what damage has been caused on the inside. Do not ever allow anyone to tell you this is all in your head, this is very real and should be taken seriously by every human being including medical doctor on Earth. Never lose hope and keep continuing to fight because you will heal, it is only a matter of time. Treatment of the Fluoroquinolone-Associated Disability: The Pathobiochemical Implications. M. Kryzysztof. Oxidative Medicine and Cellular Longevity. 2017 Sep 25. Losing your hair can affect your confidence and have an impact on every area of your life. There are effective ways to regenerate your hair!